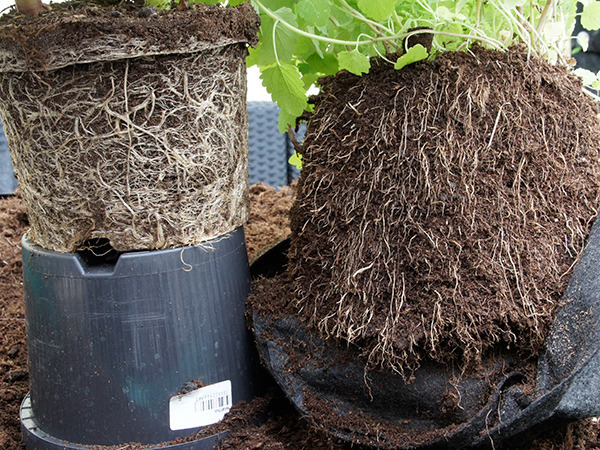 GROW YOUR HEALTHIER PLANTS with ROOT POUCH! ROOT POUCH IS MADE FROM RECYLE MATERIALS + LOVE. 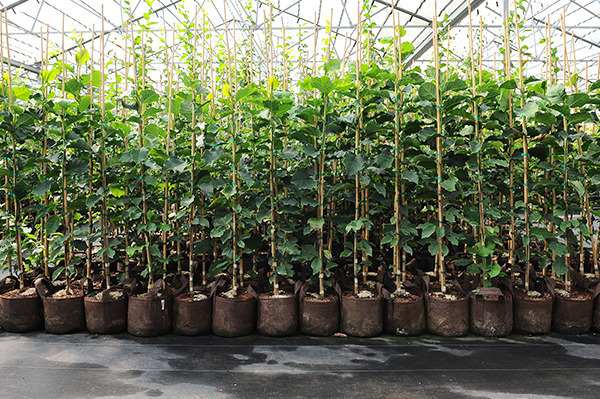 GROW YOUR OWN PLANTS AND MAKE YOUR OWN GARDEN. SAVE SEEDS & PROPAGATE. 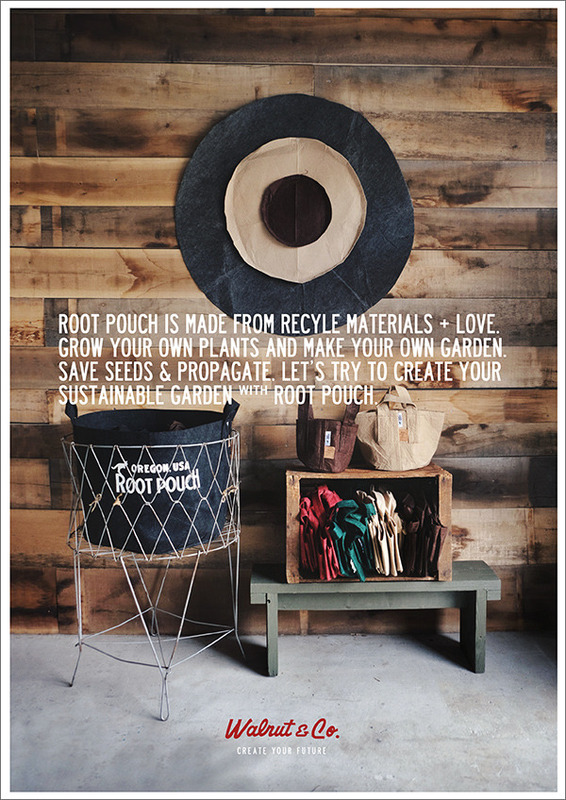 LET’S TRY TO CREATE YOUR SUSTAINABLE GARDEN with ROOT POUCH.